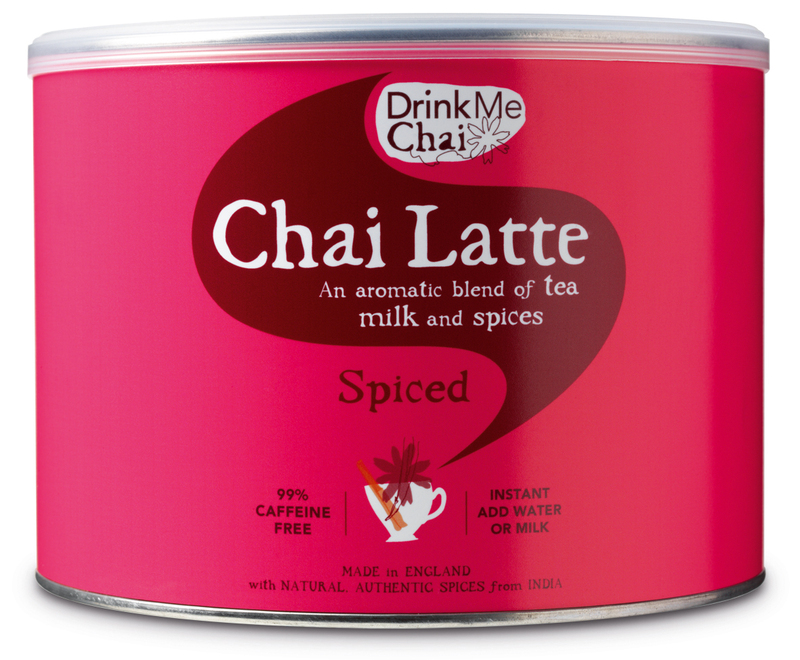 Drink Me Chai Latte is range of delicious award winning Chai Latte’s inspired by the original Chai from India which has been enjoyed for over 5000 years! They blend real ground spices with black tea, sugar and and milk so you can enjoy India in an instant by just adding water or milk for an extra creamy taste. Choose from our range of delicious flavours from the original and best selling Spiced to the virtuous Green Tea Chai there is something for everyone. Be inspired by our recipe ideas as our instant chai can be used Hot, Iced or even in baking. 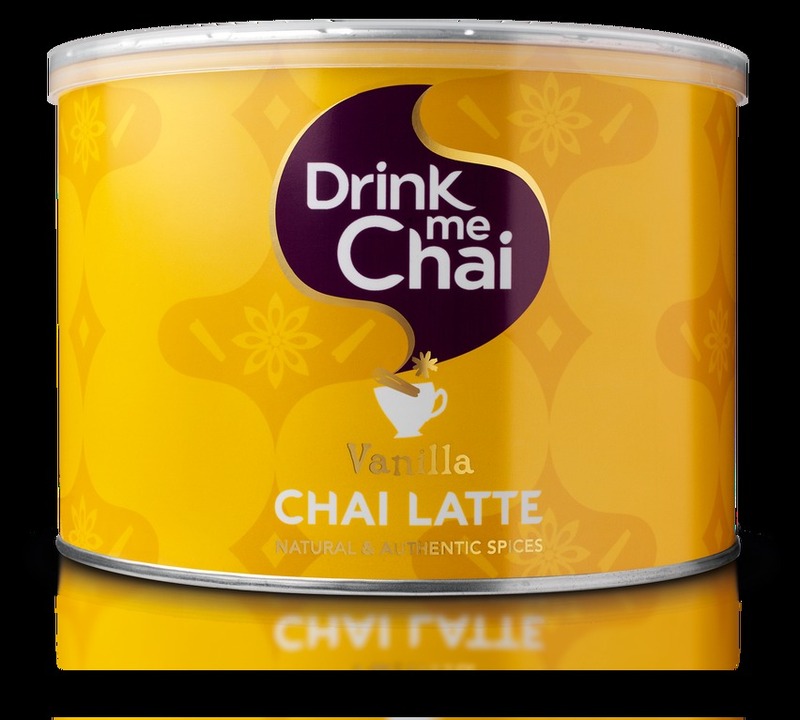 As there range is 99 percent caffeine free, Drink Me Chai is a great alternative to your usual hot drink - we hope you enjoy our products.